HTC might be in dire straits when it comes to profitability, but it is doing what it can to lower costs, while still keeping its eye on the ball, and the future. Not to be outdone by the eventual product pipeline of LG, Samsung and others, HTC is allegedly also planning to release a phone with a Quad HD (1440x2560 pixels) display. 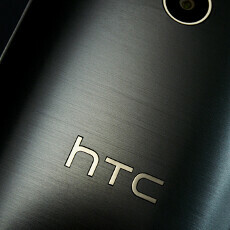 Unsurprisingly, the rumor mill is calling the handset HTC One (M8) Prime, alluding that it will be a version of the current HTC flagship.